This weekend, the Seattle Fringe Festival 2014, will take place on Capitol Hill with 22 new productions. Featuring an eclectic mix of artists, the Seattle Fringe Festival’s 5-day schedule offers a range of live art—from raw and untested to perfectly executed—in a variety of genres and styles. Every show runs an hour or less. Tickets are priced affordably at only $10. And, all performances are centrally located, within walking distance of each other. This year you’ll be able to catch a fringe fest show at Annex Theater, Eclectic Theater, the NW Film Forum, and the newly-opened Calamus Auditorium at Gay City Arts, all located in Seattle’s Capitol Hill neighborhood. 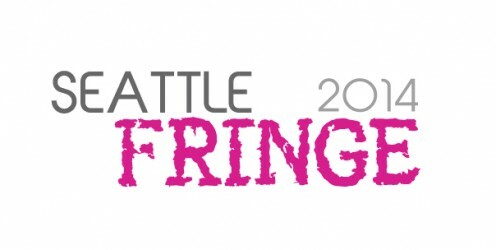 The Seattle Fringe Festival 2014 is a program of Theatre Puget Sound (TPS). All donations directly support the Seattle Fringe Festival, but tax-deductible receipts for donations will be issued by TPS.